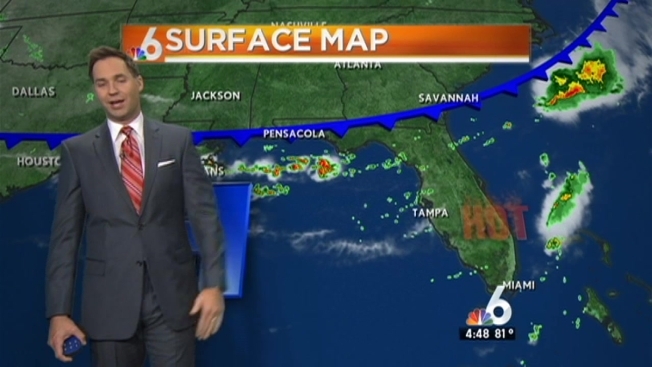 Wet weather is returning to the South Florida forecast Tuesday as conditions stay hot. Expect isolated showers late this afternoon, with highs in the mid 90s. Wednesday will see more thunderstorms in the forecast with highs still in the 90s.